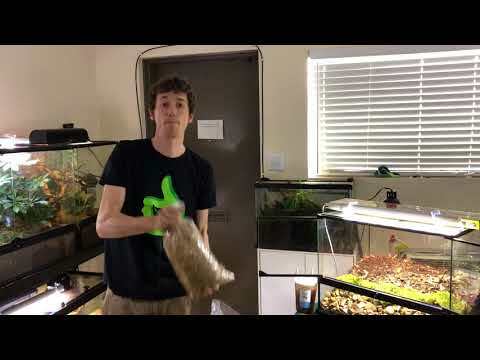 YouTube - In this video, Josh Halter sets up an Exo Terra 36”x18”x36” bioactive terrarium. 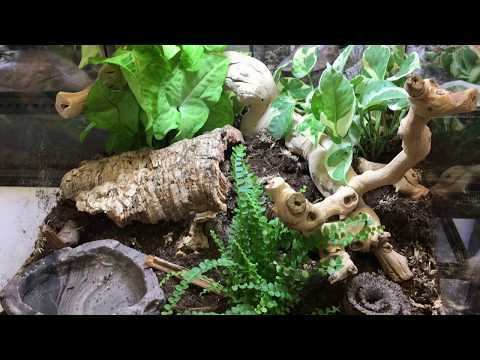 Live trees and other larger plants will be established in this vivarium. 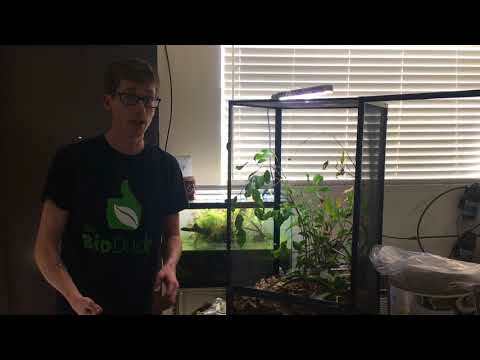 The Bio Dude discusses maintenance and requirements of using larger plants in terraria as well as briefly discussing Cuban knight anole husbandry and care. 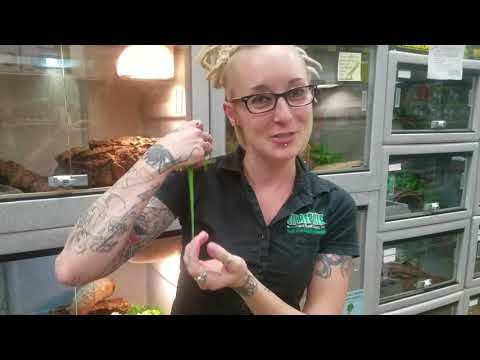 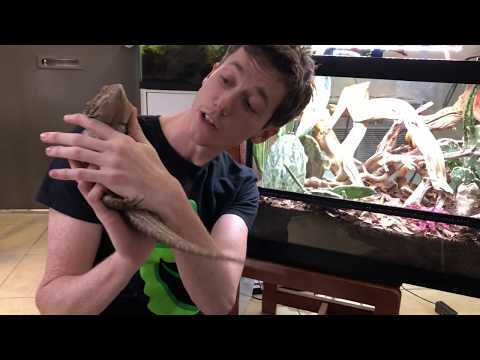 YouTube - Niki shows off a cool female Cuban knight anole at LLL Reptile.